Wonderful P.P. and treatment here..Yes..Gotham.lives. 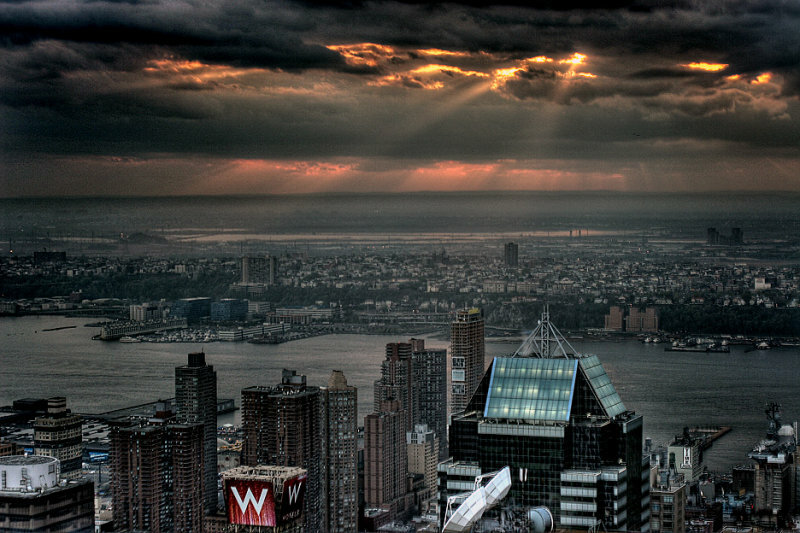 By contrast to the rays, the city looks like Gotham.